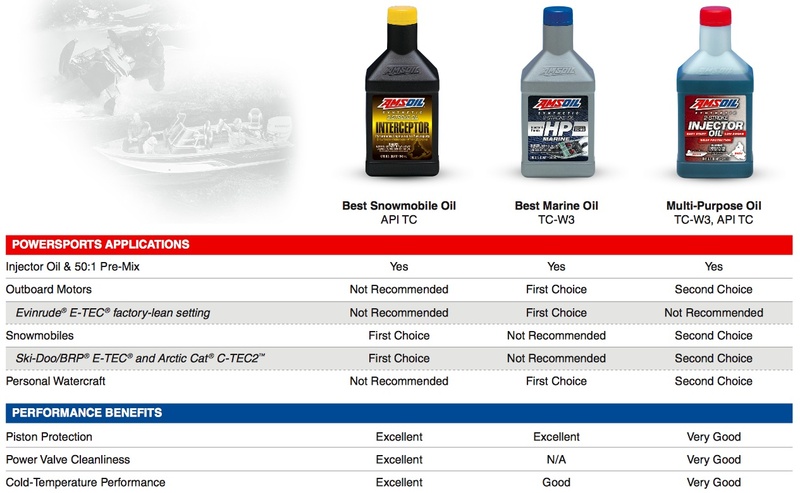 Testing proves AMSOIL Signature Series 5W-30 Synthetic Motor Oil provides more complete protection against damaging deposits than its competitors. Protects against harmful deposits on turbochargers 4X better than Mobil 1 Extended Performance and 3.6X better than Royal Purple, and provides 75 percent more protection against horsepower loss and wear than required by a leading industry standard**. The push toward smaller, fuel-efficient, yet powerful engines has driven the development of several key technologies. 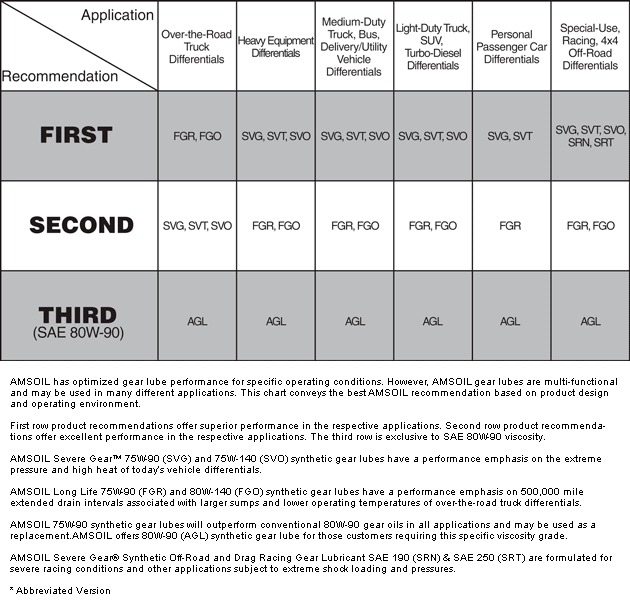 Gasoline direct injection (GDI) and turbochargers are now common features of passenger cars and light trucks. By 2020, industry experts predict that nearly every new vehicle will feature GDI technology, and the vast majority will be turbocharged. While these advanced technologies enhance performance, they also present serious challenges to motor oil. Turbochargers push more air into the engine’s combustion chamber, providing better fuel economy and performance but also creating intense engine temperatures. They often operate above 150,000 rpm on exhaust gases exceeding 1,000°F. These extreme conditions cause some motor oils to break down and solidify into harmful deposits. 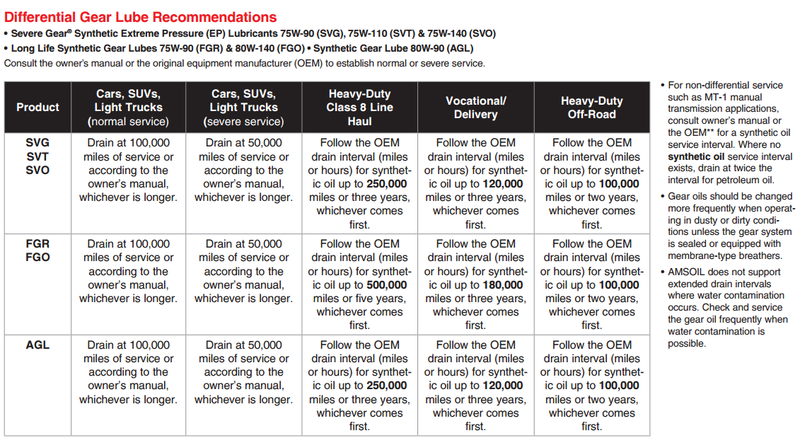 Vehicle manufacturers have long recommended different service intervals based on “normal” or “severe” driving conditions. Turbocharged vehicles are automatically included in the severe service category due to the extreme heat they generate. Motor oil with unique properties is required to combat the effects of intense temperatures. 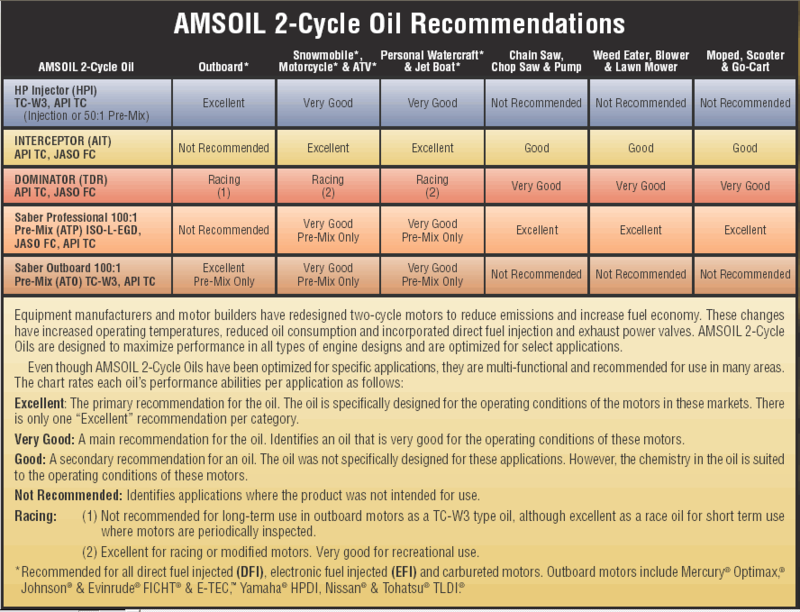 AMSOIL Signature Series 5W-30 Synthetic Motor Oil was tested against two competing brands to determine its level of protection against deposit formation in high-heat applications. The TEOST 33C test (ASTM D6335) is an industry-standard bench test that simulates turbocharger operating conditions. According to the American Society for Testing and Materials (ASTM), it is “designed to predict the high temperature deposit forming tendencies of an engine oil.” To meet the API SN Resource Conserving and ILSAC GF-5 motor oil specifications that are often recommended by vehicle manufacturers, a 5W-30 motor oil must limit total deposit formation to 30 mg or less. AMSOIL Signature Series 5W-30 Synthetic Motor Oil held the total weight of deposits to 7 mg, well under the 30 mg limit required by the API and ILSAC, while Royal Purple® API 5W-30 and Mobil 1® Extended Performance 5W-30 came in just under the limit at 25.4 mg and 28.2 mg respectively. Signature Series 5W-30 Synthetic Motor Oil protects against harmful deposits on turbochargers 4X better than Mobil 1® Extended Performance and 3.6X better than Royal Purple® in industry-standard testing*.